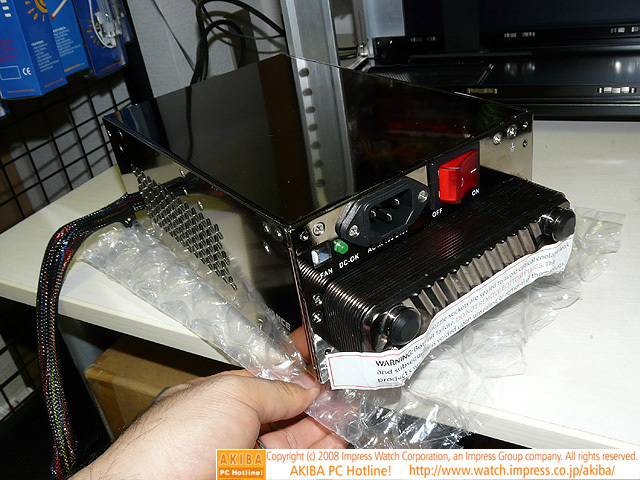 [拡大画像]1,300W/ファンレスの水没電源が発売、水冷キット前提 - AKIBA PC Hotline! Copyright (c) 2010 Impress Watch Corporation, an Impress Group company. All rights reserved.